Leaf (plural Leaves): Often seen on plants and trees. Also: a page or paper. To leaf (through a book): to quickly turn pages. Don’t confuse with to leave (to exit). Leafing through the newspaper can be so depressing*. Let’s look out the window instead: Autumn leaves are falling! *Catalonia may leave Spain, the US has left UNESCO, Harvey Weinstein should leave the planet. Maple Leaf: Symbol of Canada. Polite. Apologetic. America’s hat. 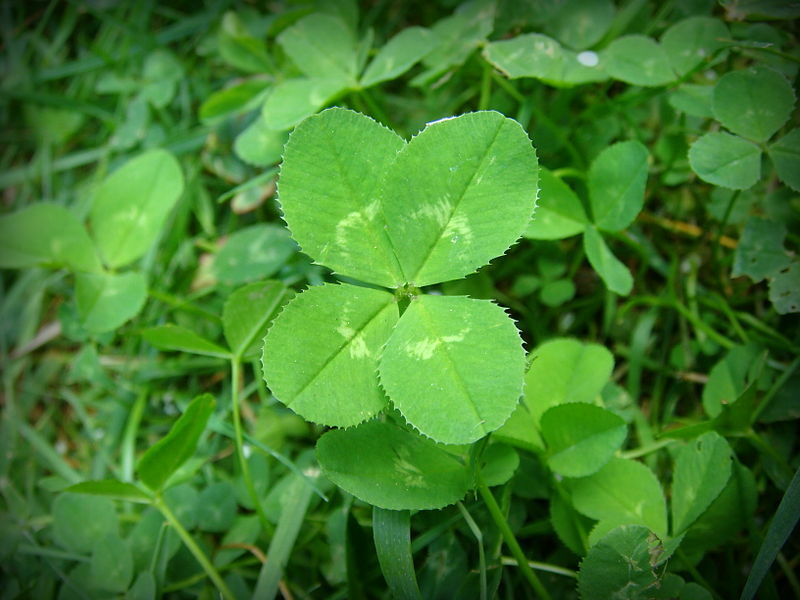 4-leaf clover: Brings good luck. Alternate currency of Ireland. Fig Leaf: The original underwear. As worn by Adam and Eve (post apple fiasco). To shake like a leaf: To be very scared. Why are you shaking? Only 3 more years of Trump. To take a leaf out of someone’s book: To follow someone’s example. Catalonia’s taking a leaf out of the best-selling Secessionist Handbook. To turn over a new leaf: To make a fresh start. Why not open a new browser window instead?